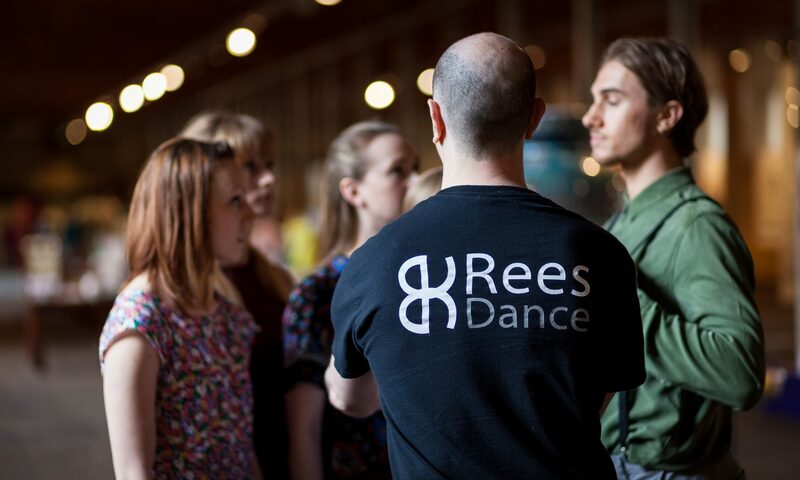 Rees Dance is a contemporary dance company based in West Yorkshire and was established in 2015. The company was founded by Artistic Director, Gavin Rees, alongside creative partner/dancer Caroline Smalley. Together they wanted to offer an opportunity to recent graduates in the north of England. With support from: Yorkshire Dance, CAST Doncaster, along with funding from Grants for the Arts and Bradford Council, Rees Dance were able to embark on their first R&D project: Helium. The Company performed at Yorkshire Dance, Doncaster’s CAST in late 2016 as well as Alhambra Theatre in Bradford 2017, as part of the Exchanges Project. Helium marked a great start for Rees Dance. Rees Dance are actively involved in contemporary dance projects across Yorkshire. One such project is Yorkshire Connection. The project is a collaboration between Ian Rodley, Dance Action Zone Leeds, aka DAZL, as well as Wayne Sables Project. The aim of the project is to provide the level of dance training only available at some of the country’s finest schools, to disadvantaged areas of Leeds. Culminating in a performance at Morley Town Hall. The project was a huge success, with a debut performance at The Riley Theatre, Leeds. “It’s amazing to be a part of something that will have such huge benefits to these kids. We’re already seeing amazing results and can’t wait to continue and put on some great performances.” – Gavin Rees, Artistic Director. Wayne Sables Project’s involvement in the collaboration has resulted in the production of a short film, which depicts the young people at DAZL, coming together through a passion for dance, in their own communities. Which can be viewed in our portfolio. For more information on Gavin click here. For information on the creative team click here. For more information on their current projects and work click here.